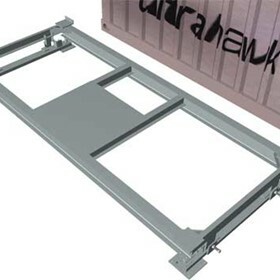 UltraHawke is Australia’s oldest and most prestigious manufacturer and supplier of weighbridges, industrial scales and heavy duty weighing equipment. 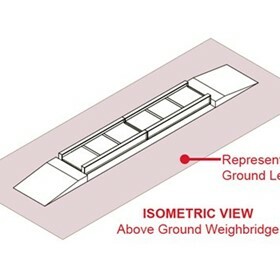 Our products range from precision balances, bench scales, platform scales up to heavy capacity weighbridges – all types, sizes and capacities. 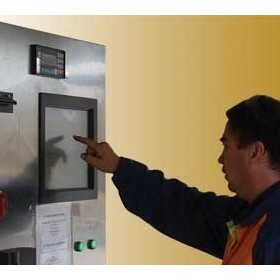 We are well known for our software applications and control systems as used in unattended weighbridges systems, custom batching & filling systems, software for data capture of scale & weighbridge transactions and full networking systems with full reporting functions. The staff at UltraHawke are extremely dedicated, hardworking and strongly believe in themselves and their firm’s capability to succeed to such an extent, that most view their positions as careers – not simply jobs. Many staff have spent most of their working lives with this one company. Ultrahawke is Australia’s oldest scale manufacturer and recently celebrated its 150th birthday on the 16th May, 2007 at its new premises at Cambellfield, Victoria. Hawke & Co. was started by Henry Binney Hawke at Kapunda SA in 1857 and by 1867, Hawke was manufacturing mechanical weighbridges , their reputation for accuracy still known today. After the first world war, Hawke & Co. gained a 5 year contract with the SA Railways for the supply of weighbridges which only further entrenched this company as Australia’s premier supplier of Australian made weighing equipment – a claim that is still accepted today. 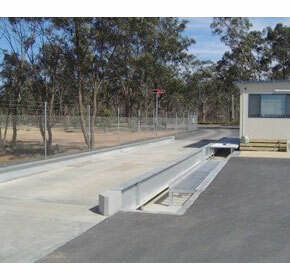 UltraHawke weighbridges are renowed for their quality and have been installed throughout Australia and also overseas. 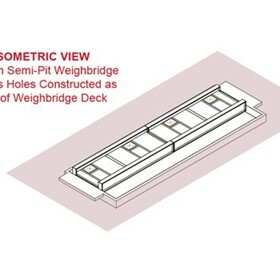 In the late 80’s, virtually every winery in the Barossa Vallley had its own weighbridge which was manufactured by Hawke & Co. 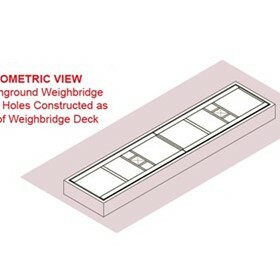 The various wheat boards in Australia and SA Bulk Handling are also profolic users of Hawke weighbridges. 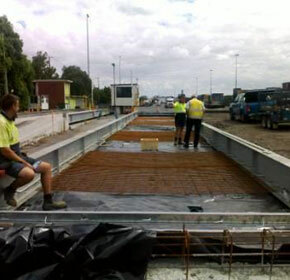 A multi-deck weighbridge has been commissioned for use as a Public Weighbridge at BP’s site in Epping, Victoria. 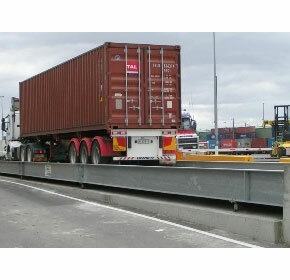 Ultrahawke recently completed commissioning its second weighbridge at P&O Ports’ Dynon Road rail terminal in Melbourne. 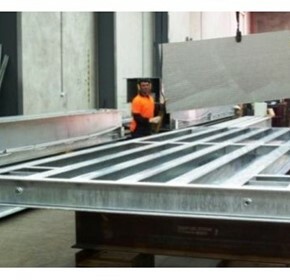 Heavy duty platform scales manufactured by Ultrahawke were recently installed at GB Galvanising’s plant in Dandenong, Victoria. 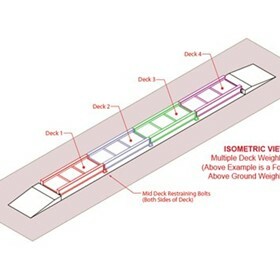 Ultrahawke recently installed a 28 Metre above ground weighbridge at the P & O Ports facility in North Melbourne to replace two well used 8 metre levertronic weighbridges (installed end to end with dead space). 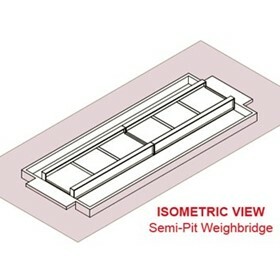 Ultrahawke has commissioned a 20 x 3.5 metre weighbridge that was recently installed at Epsom’s Bendigo yard for selling soil and sand products by weight over the weighbridge to their local clients. Ultrahawke recently supplied multiple sets of tank scales for monitoring the rate of chlorine usage and to provide alarms for when chlorine levels are nearly exhausted prompting the need for re-filling or swapping the tanks.